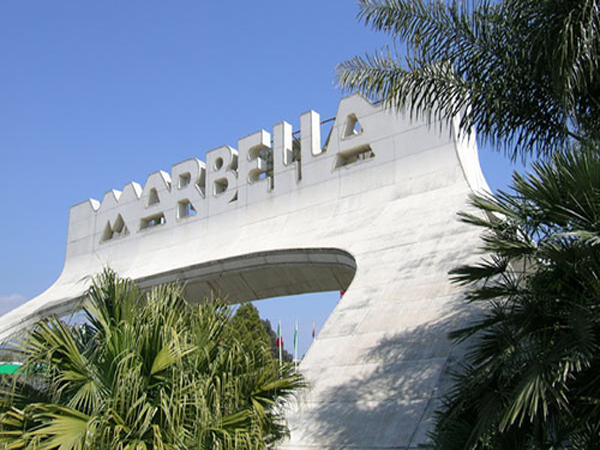 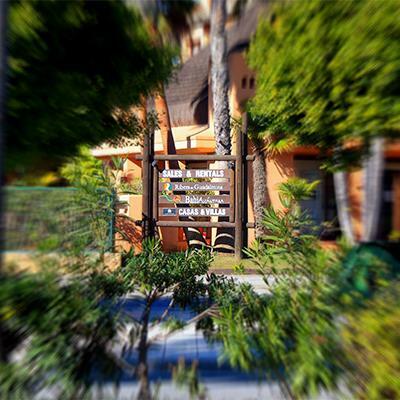 A picture of the entrance to Marbella by car, featured holiday destination. 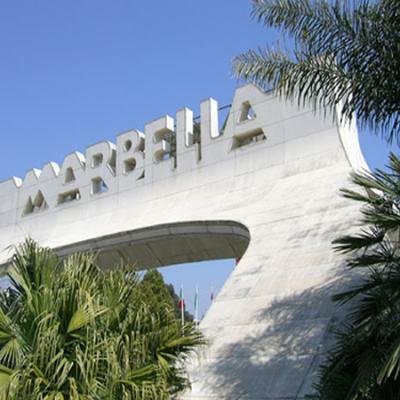 Aerial picture of the coast of Marbella with the mountains on the back. 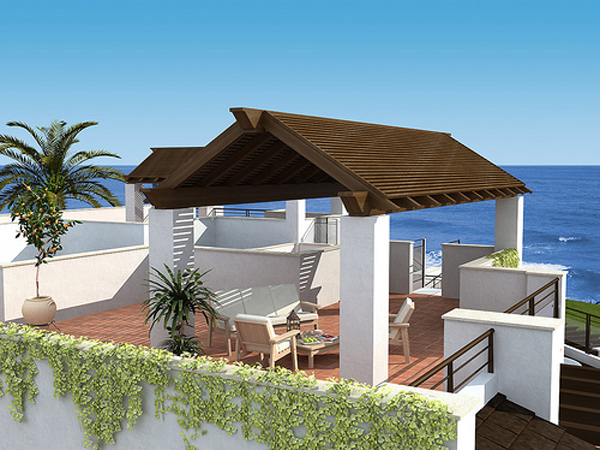 Picture of condominium in Marbella next to the beach, probably not for all budgets. 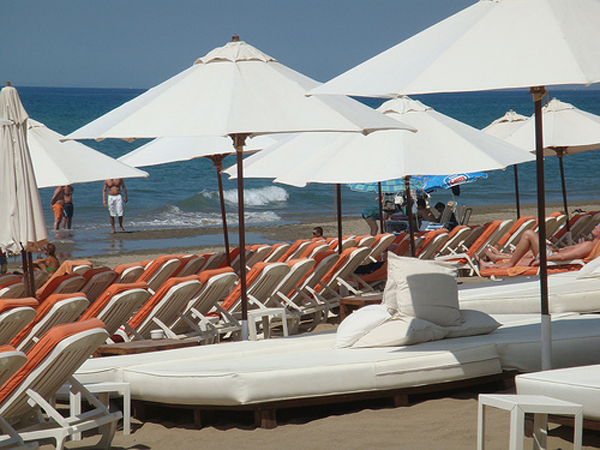 Picture of hammocks in a Marbella beach. 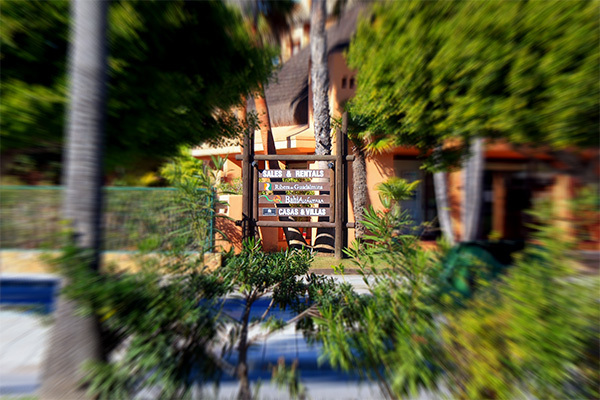 Picture of pool and hammocks of hotel in Marbella. 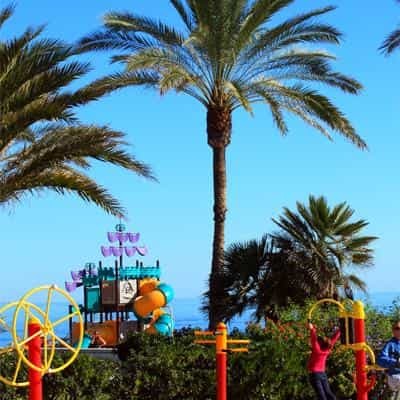 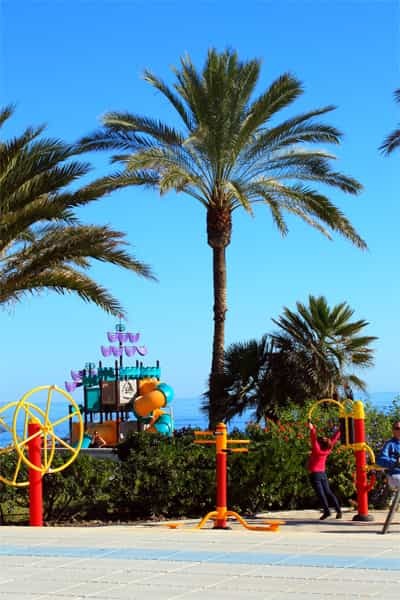 Picture of palms in Guadalmina, Marbella. 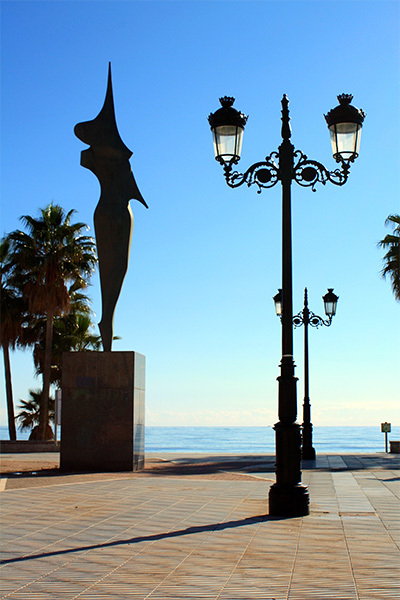 Picture of Guadalmina promenade and monument. 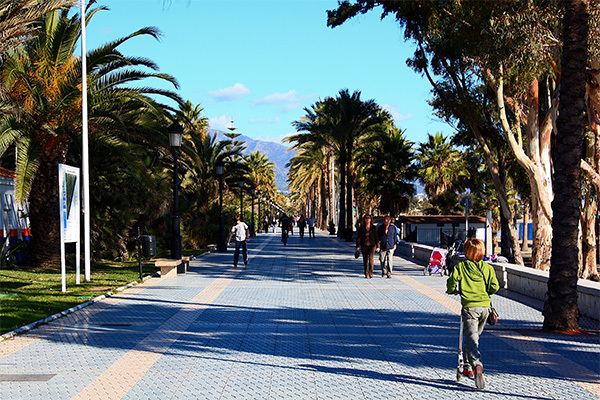 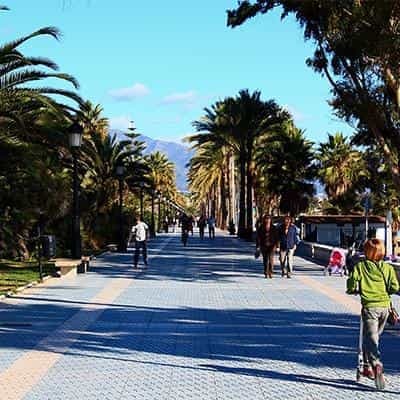 Picture of people walking by the promenade in Guadalmina. 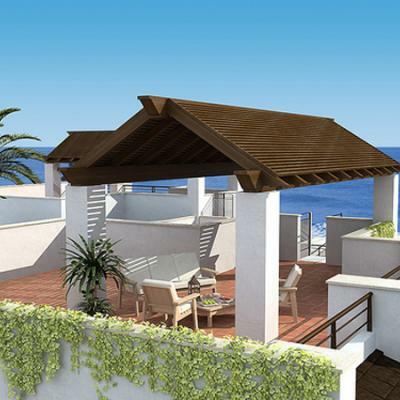 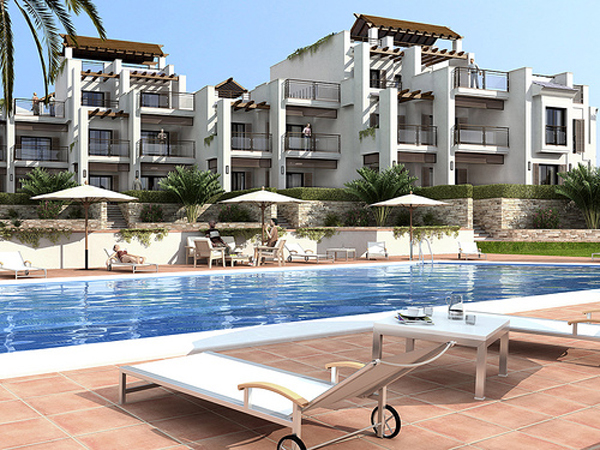 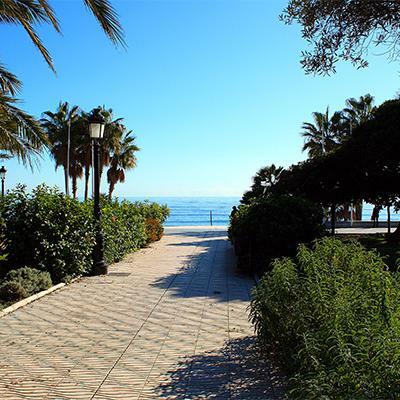 Picture of homes and villas for sale and for rental in guadalmina, Marbella. 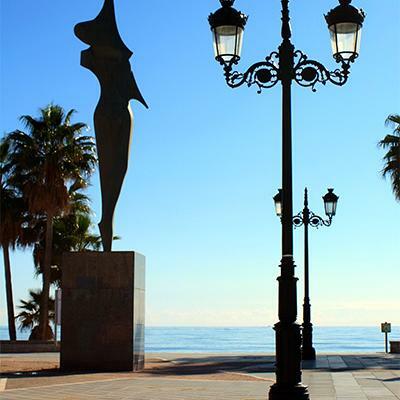 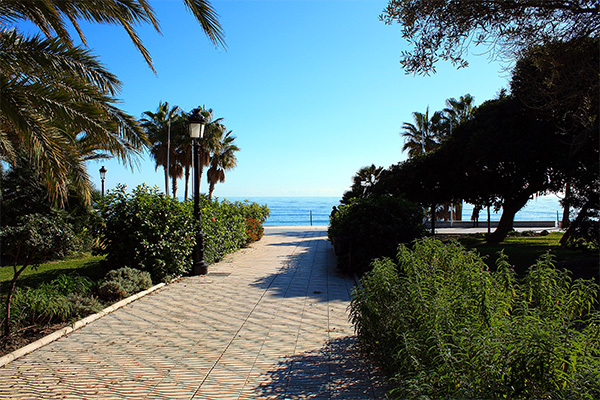 Picture of promenade and sea in Guadalmina, Marbella. 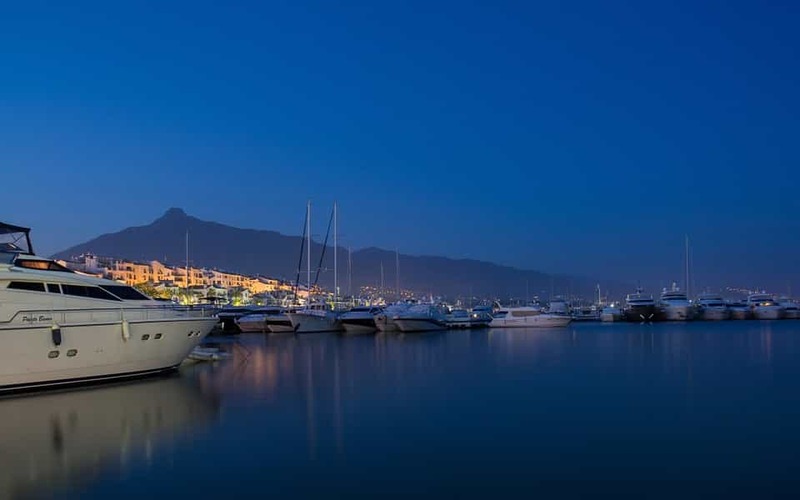 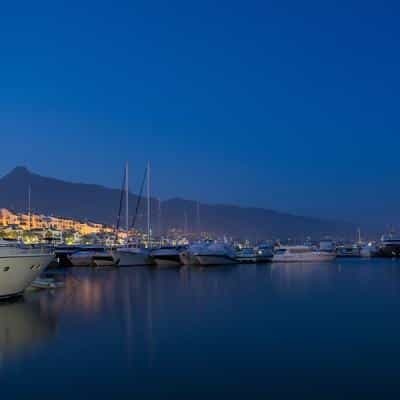 Beautiful views and yachts from Marbella marina at night.